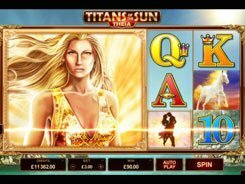 This 243 ways to win slot developed by Microgaming offers you a way more action-packed experience than the first part of the Avalon series. 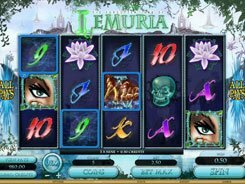 Regular winning combos are created with the aid of Arthur, Merlin, Guinevere, Morgan, Black Knight, and high playing card icons. A coin comes in three values: $0.01, $0.02 and $0.05, with the minimum and maximum wagers being $0.3 and $7.5, respectively. 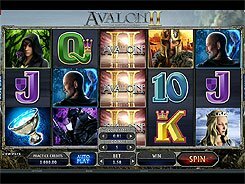 The second-largest award of x2000 times a bet is granted for five Avalon II logos displayed across the five reels. The logos act as a substitute for other regular symbols. 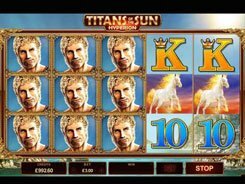 What’s more, this epic video slot has 8 bonus games triggered by three or more Grail symbols. 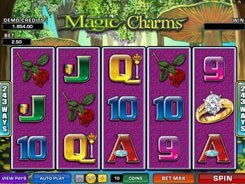 The Grail, by the way, produces the slot’s top prize of x3000 times a bet, for 5 of a kind. 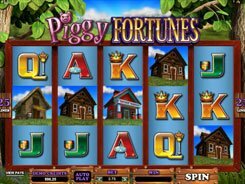 The bonus games feature free spins, rolling reels, “pick an item” games, trailing wilds, wild multipliers, and what not. Furthermore, there is an expanding wild (Lady of the Lake) that expands up and down on the third reel to cover all the three positions. 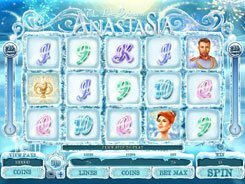 With loads of diverse features and action-stuffed gameplay, the innovative Avalon II slot surely deserves your attention.